2014 has been one rollercoaster of a year for Tomb Raider fans. The year kicked off with the release of Tomb Raider: Definitive Edition for the Playstation 4 and Xbox One, giving new-gen console owners the chance to relive Lara’s ordeal on Yamatai in all its high-def glory. 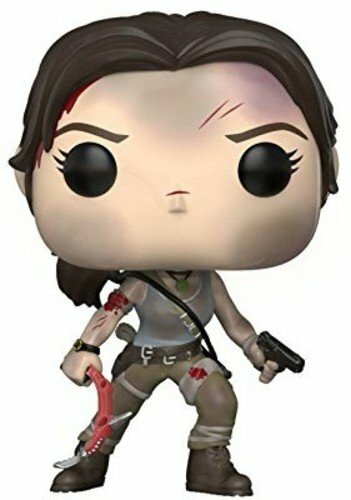 Tomb Raider fans have also been treated to a wide range of new Tomb Raider merchandise, including a brand-new comic series penned by Gail Simone and Rhianna Pratchett, the novel The Ten Thousand Immortals, and a slew of branded clothing and accessories. 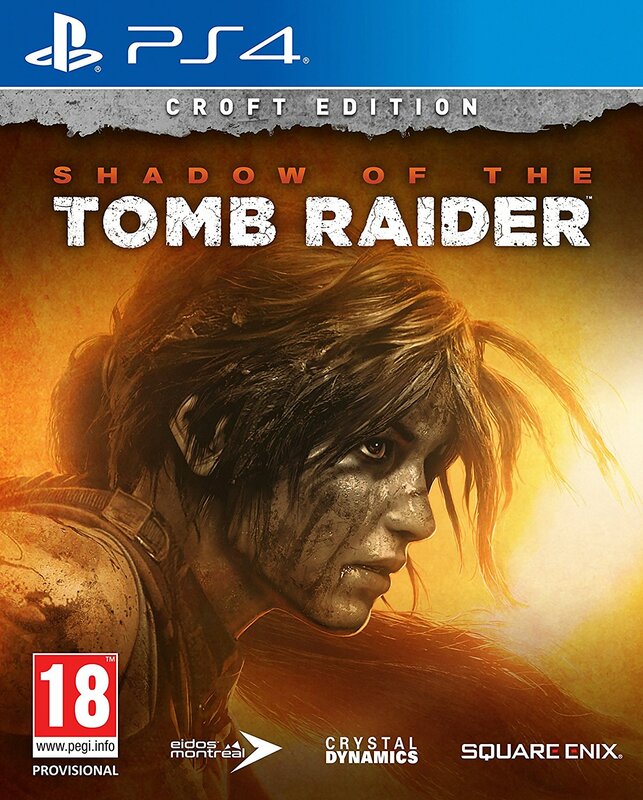 And let’s not forget the E3 2014 event back in June, where they announced that not one but two new titles were in the works: Lara Croft & the Temple of Osiris and Rise of the Tomb Raider, the sequel to last year’s reboot. Sadly, the euphoria was short-lived. A few weeks later, Microsoft and Crystal Dynamics announced that Rise would be a timed exclusive for the Xbox, prompting a new round of “Console Wars” and sparking outrage from long-time fans of the series (myself included). But despite these setbacks, the Tomb Raider fan community has proved that it’s still as dedicated, welcoming, and creative as ever. And don’t just take my word for it. Even “Lara Croft” herself has nothing but praise for the fanbase. 1) Extra Life 2014 – Perhaps one of my favourite and most rewarding experiences of the past year was taking part in Extra Life 2014. For those of you who aren’t familiar with this annual event, Extra Life is a charity gaming marathon that raises money for Children’s Miracle Network Hospitals across North America. 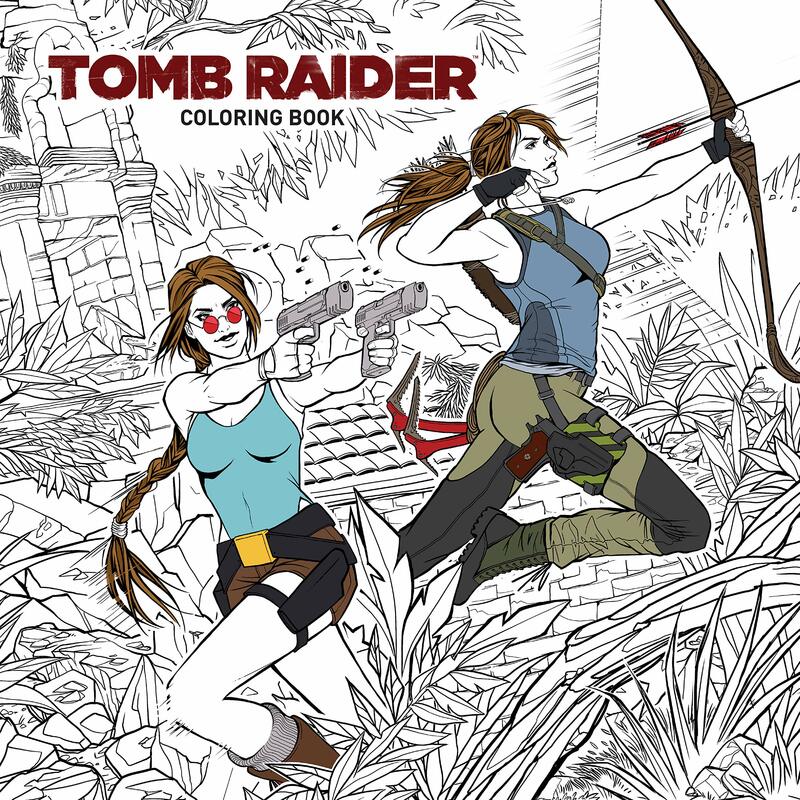 Last year I helped support Team Tomb Raider Community’s efforts by donating and sharing links to the team members’ fundraising pages but this year, I joined in the fun and spent most of that weekend streaming Assassin’s Creed: Black Flag and Tomb Raider: Definitive Edition gameplay via my Twitch channel, raising a grand total of $585 in the process. It was a fantastic, yet humbling, experience and I want to thank everyone who donated, shared my fundraising page, and/or watched the livestream from the bottom of my heart. It’s moments like these that make me proud to be a gamer. Image credit: José Cruz. Check out his blog here! 6) Pfangirl’s Tomb Raider fan fiction – I don’t normally read fan fiction but “Pfangirl” Noelle’s Tomb Raider fan fiction really caught my attention this year. 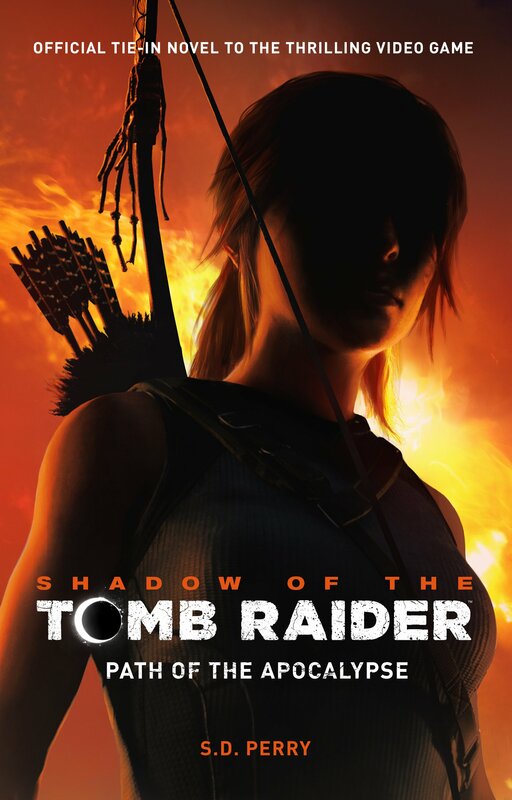 Her stories are all set in the reboot universe and explore Lara’s psyche and her complex relationship with Sam, but Noelle has skillfully brought some old-time favourites from the Core Design universe (and some Classic Lara snark) into her ongoing epic, Easier to Run, to give Tomb Raider fans the best of both worlds. With its well-written action scenes, masterful character dialogue, and captivating plot, Noelle’s Easier to Run is everything the canon Ten Thousand Immortals isn’t. Younger readers should note, however, that this story contains adult themes and strong language. If you’re looking for a more family-friendly story, I recommend Noelle’s 3-part Christmas special, A Croft Christmas, which is set before the events of Tomb Raider 2013 and looks at how this archaeology student deals with being all alone on this family-centric holiday. 7) Helen’s Ten Thousand Immortals tweets – Anyone who has been following me on Twitter has probably figured out by now that I was less than impressed with the novel Ten Thousand Immortals. While it had the potential to be something special (the story of the Golden Fleece is one of my personal favourites), the novel’s complete lack of tomb raiding, its shoddy writing, and its shaky characterization of Lara herself were completely off-putting and, like The Amulet of Power, I finished reading it out of some odd sense of duty. In fact, the most fun I got out of the novel was reading Helen’s Ten Thousand Immortals Twitter review, which made me grin like a loon on more than one occasion and led us to coin the term “arse nuggets” (don’t ask). You can find an archive of all of her tweets over on her blog. And if you’re looking for an alternative review of this TR novel, check out John T’s review over on his revamped game blog. 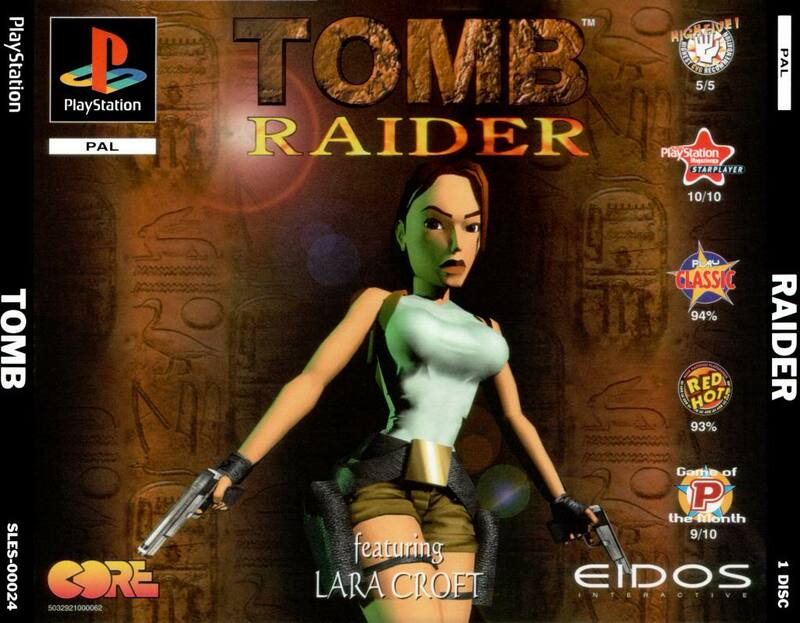 10) Tomb Raider’s 18th birthday – And last but not least, 2014 was a milestone year for the Tomb Raider franchise as it marked the 18th anniversary of the first Tomb Raider game, which was released in Europe on the 25th October 1996. I was 16 when the game came out so, needless to say, this made me feel pretty old. It’s incredible how far the franchise has come in the past two decades and while some may think Tomb Raider died with Core Design’s departure or with the release of the 2013 reboot, Lara Croft continues to inspire and entertain millions of gamers across the world. 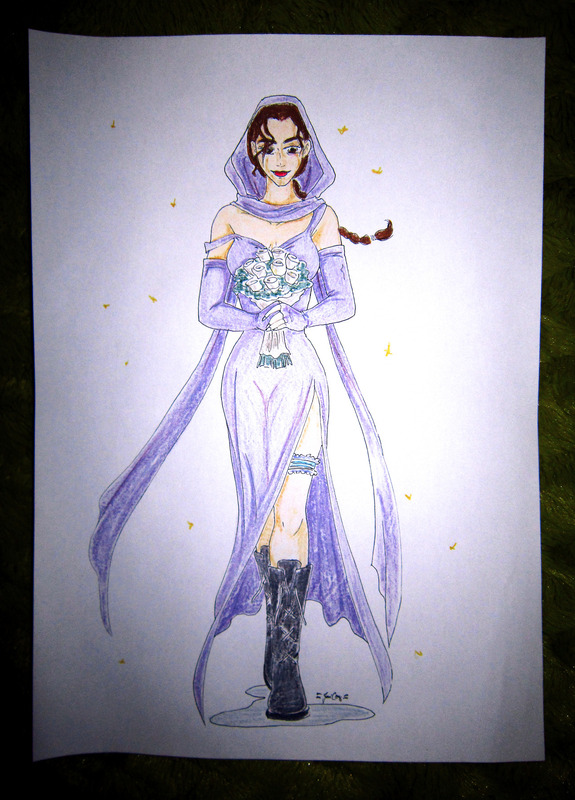 Just think of all the cosplayers, artists, fan fiction writers, archaeology students, Youtube broadcasters, walkthrough writers, fan site owners, and bloggers who have devoted so much of their free time, talent, and energy to the cult of Croft. Few other game series can match the long-lasting and widespread success of Tomb Raider and I’m honoured to have met so many wonderful people through our shared love for the games and films. 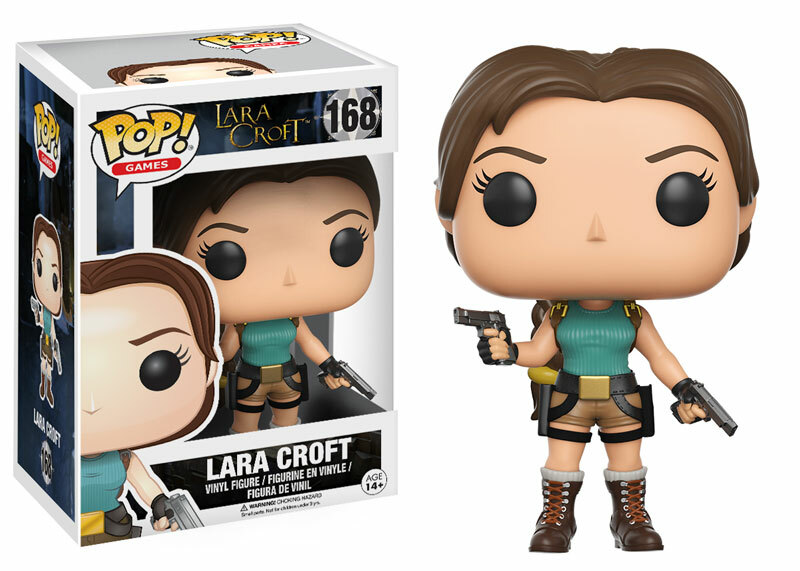 Long may Lara’s reign continue! So those were my 10 favourite Tomb Raider moments and memories of the past year. An honourable mention goes out to all the Tomb Raider fans who took part in my series of fan interviews throughout the year. It’s been a real pleasure getting to know you all a little better and learning how the Tomb Raider games have influenced your personal or professional lives. 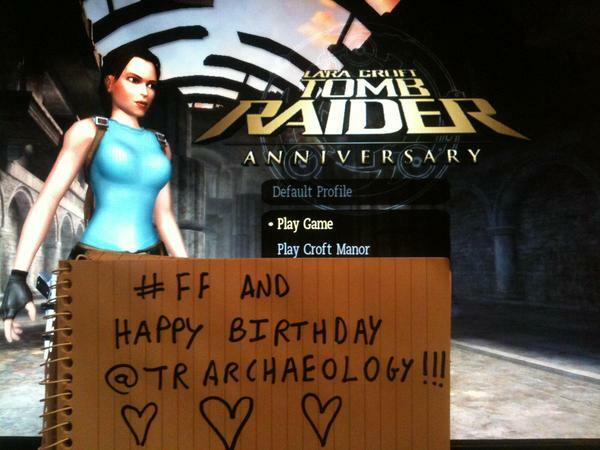 Thank you all so much for taking the time to answer my questions and share your fondest Tomb Raider memories with me. What were your favourite Tomb Raider memories of 2014? Feel free to share them below! What a beautiful list you compiled here.